David Lim' NZ Blog, Apple iPhone Repair: Apple iWatch launching early March 2015? Rumours, leaked, news, David Lim, Auckland, New Zealand. 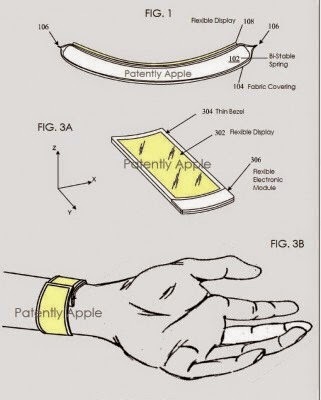 Apple iWatch launching early March 2015? Rumours, leaked, news, David Lim, Auckland, New Zealand. Apple is finishing up work on the Apple Watch's software, and sources familiar with the product's development say that the device is currently on track to ship in the United States by the end of March. Apple previously said that the wearable product will ship in "early 2015," while Senior Vice President of Retail Angela Ahrendts got a bit more specific by telling employees that the launch will occur in the "spring" after Chinese New Year. In the couple of days preceding the official Apple Watch release date, these employees will then train other employees in their respective stores. In the months following the device's introduction in September, Apple has been polishing up the Watch OS and putting the device's battery through more extensive testing. Apple has also been working overtime to improve the inductive charging mechanism necessary for charging up the device each night.